Next month will see Australia’s first Craft Beer Awards take place in Sydney. They have been launched by the Craft Beer Industry Association (CBIA), a national association representing craft breweries in Australia. 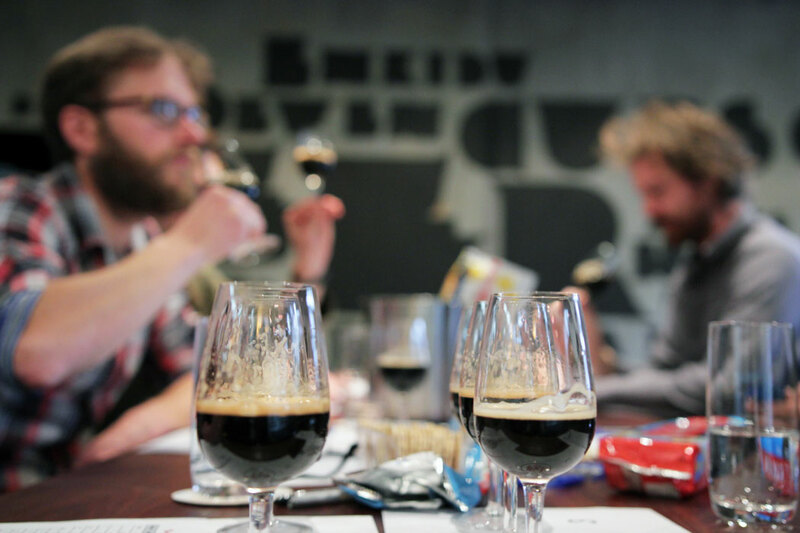 With submissions closed, they have received 277 beer entries from 80 breweries – and now they need help running the various stages of judging and the awards night. Volunteers are required for a number of positions both in the run up to and on the presentation night at the Giant Dwarf Theatre on October 24 during Sydney Craft Beer Week. They cover a range of roles, with volunteers receiving various benefits, including a t-shirt, meals, beer and a half price ticket to said awards night. The first duties kick in in less than a month so applications are needed pronto. Full details of what each of these roles entails as well as more information on the volunteers requirements and benefits can be found on the CBIA website here. To apply, fill in the form found here. Please note: If you are affiliated with a brewery that has beers entered in the competition unfortunately CBIA cannot accept your help with the sorting or judging processes but would welcome your assistance with the awards ceremony.